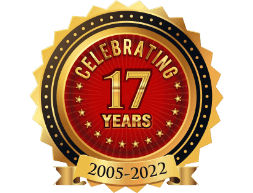 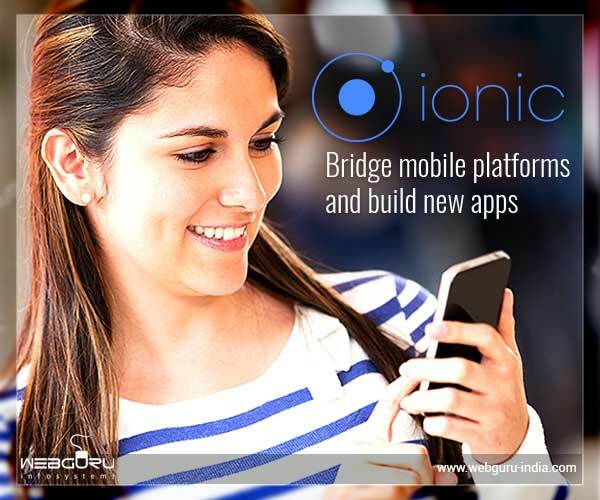 Archive for the ‘Mobile App Development’ Category. 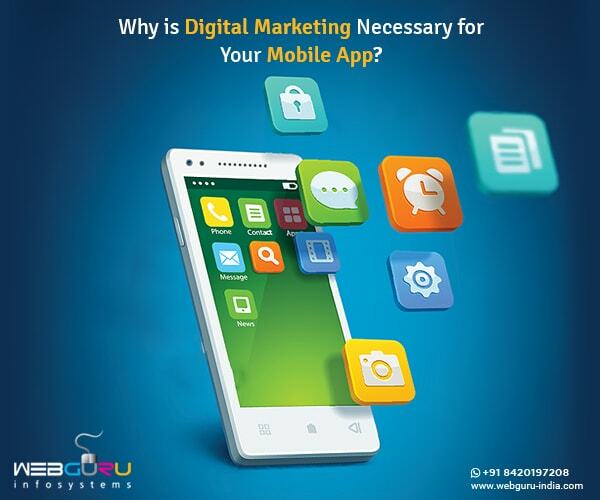 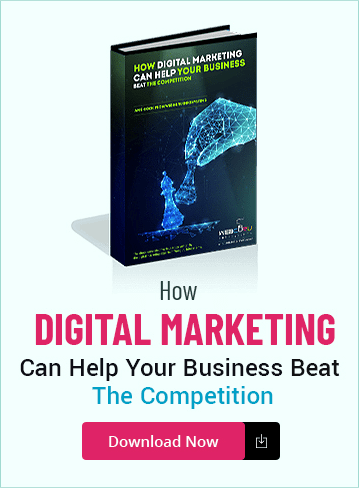 Why is Digital Marketing Necessary for Your Mobile App? 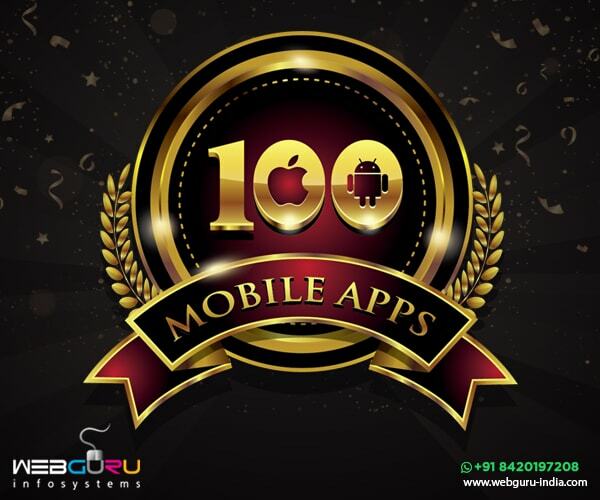 Celebrating A Milestone Of Building 100 Mobile Apps! 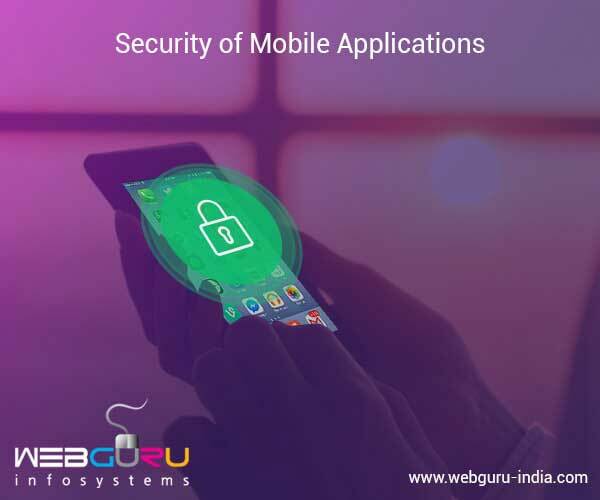 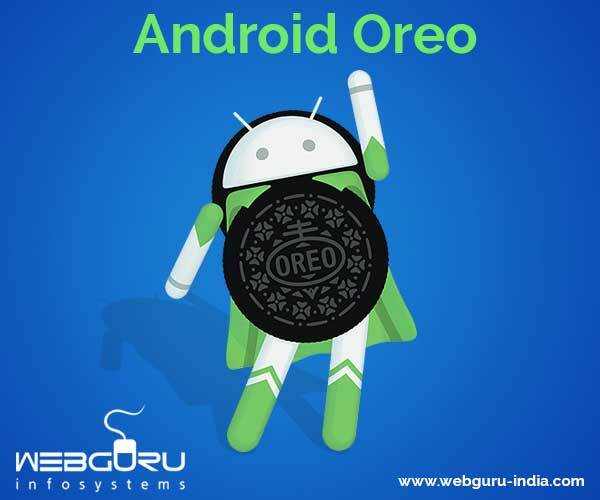 Why Security of Mobile Applications Has Become Important? 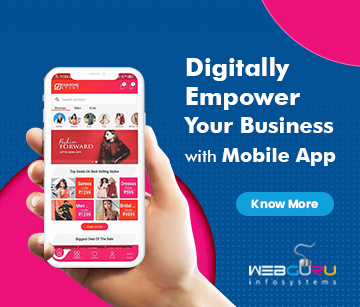 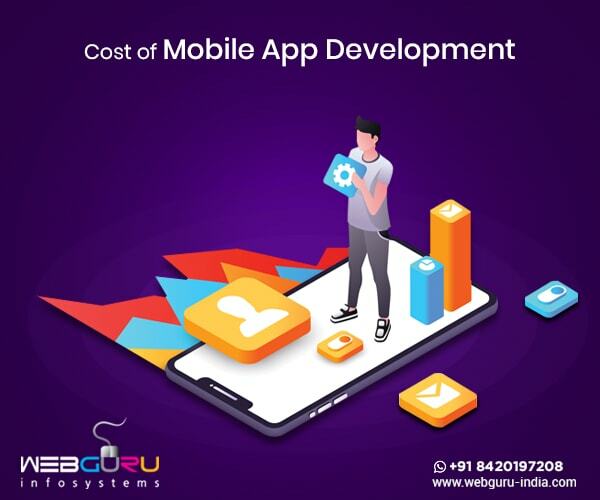 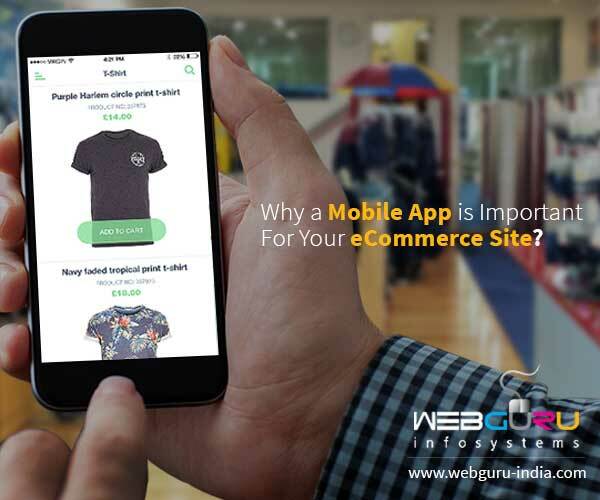 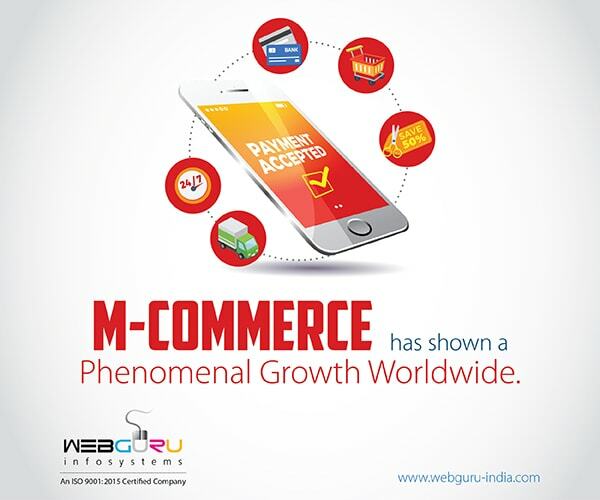 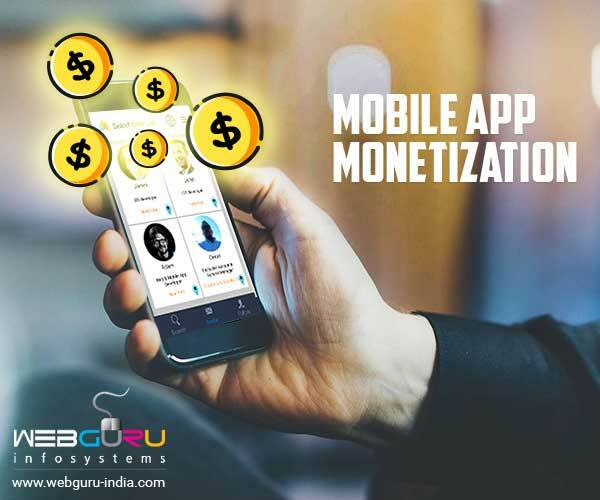 Why A Mobile App Is Important For Your eCommerce Site? 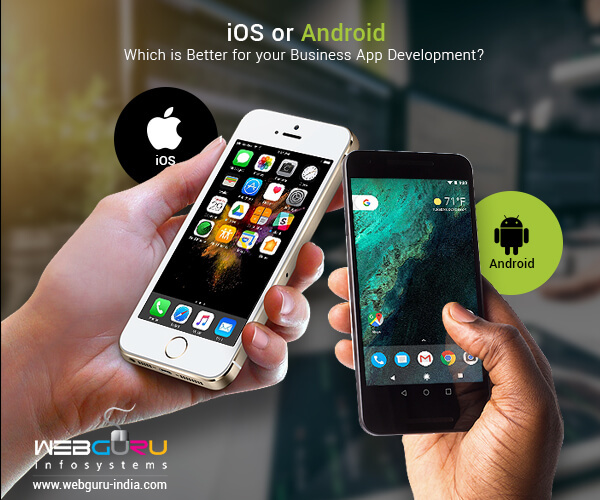 iOS or Android: Which is Better for your Business App Development?